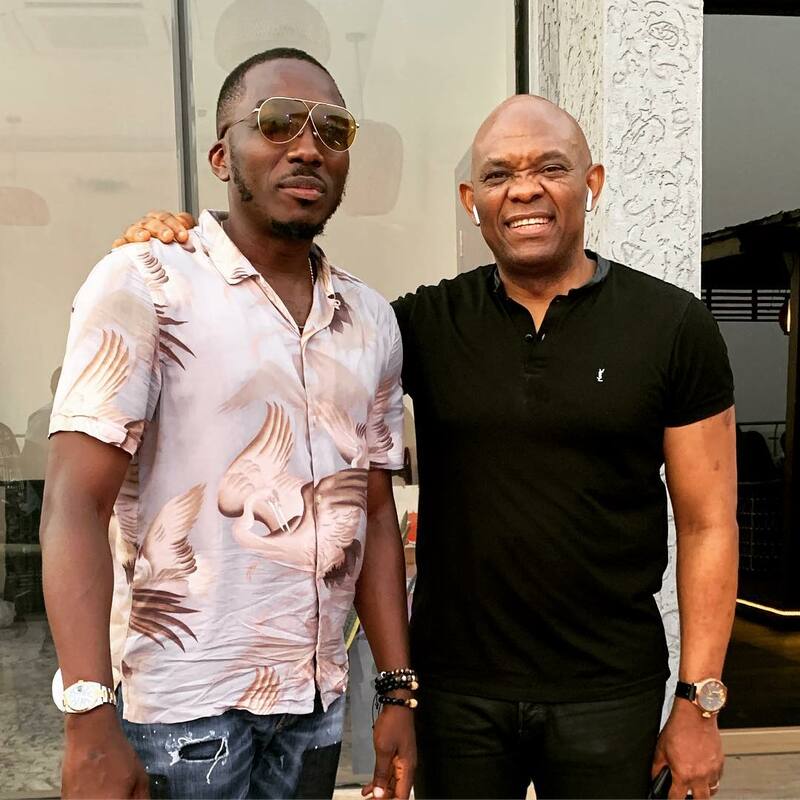 The Nigerian comedian Bovi Ugboma has been pictured with one of the richest man in Nigeria, Tony Elumelu. He took the photo of himself and the billionaire to his Instagram page with this caption. "On behalf of me and my fellow billionaire, merry Christmas y'all. If you believe and work hard at what you believe in, you will be like us one day, say amen"